Always wanted to open a bar at Lake Tahoe? This is the perfect opportunity! You can throw a rock into Lake Tahoe from the deck!! 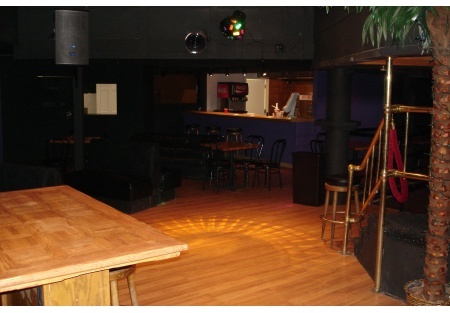 This bar/nightclub space has been completely remodeled, with state of the art sound system, large dance floor and kitchen area with pizza oven. The best part is the lease- only $3800 a month plus $1150 in cams!!! At this rate, you could easily open for weekends only and still make a profit! Current owner is in the process of getting a beer and wine license. At over 4500 sq. feet, you have all the room you need for special events, weekend events, custom parties, or open to the general public- outside seating in the summer with plenty of deck space. Please select the orange button below to get the location and contact the agent for more details.